As usual we also did a tour of all the charity shops around Muswell Hill, Highgate and Archway where Toby collected more treasures to recycle, reuse and reinvent in his creations - watch this space! 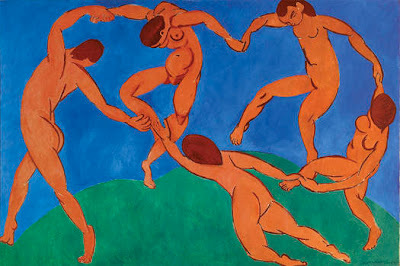 Love Kandinsky, can't stand Matisse...for some reason. Bet this was a good exhibition - love Kandinsky and Matisse! 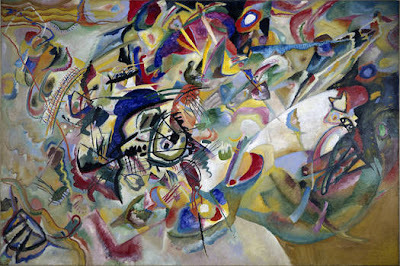 My husband is very fond of Kandinsky. Happy Easter to you all. hello toby and penny. hope you are both well. enjoy your easter break toby! dx.